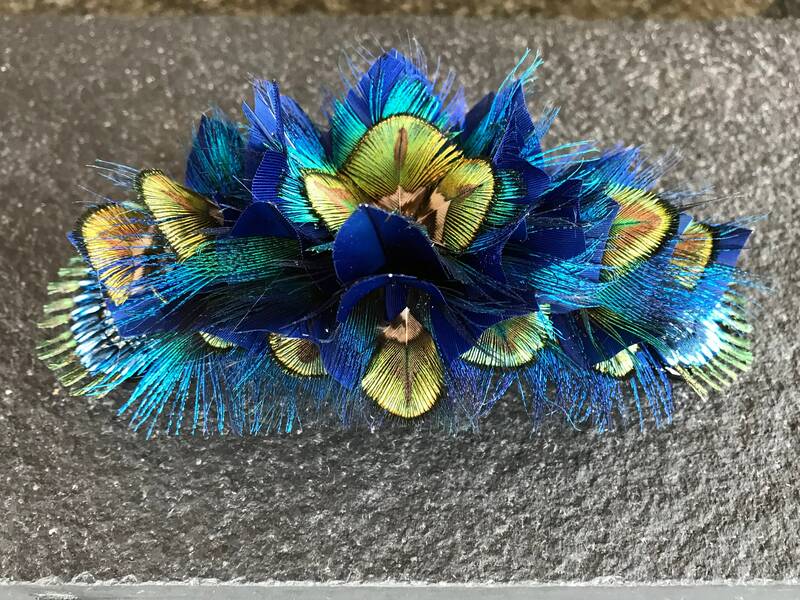 PEACOCK 3D hair slide. Handmade to order blue and green feather flower slide. Handmade in England. This is a versatile piece that has a french slide set on a tortoiseshell quality solid base. It is wonderful for very thick hair. It can be adapted for less thick hair if required just leave a note at the time of ordering. This is an intentionally larger statement piece of artwork. Each petal of the flower has been hand shaped taking hours of careful crafting to create. 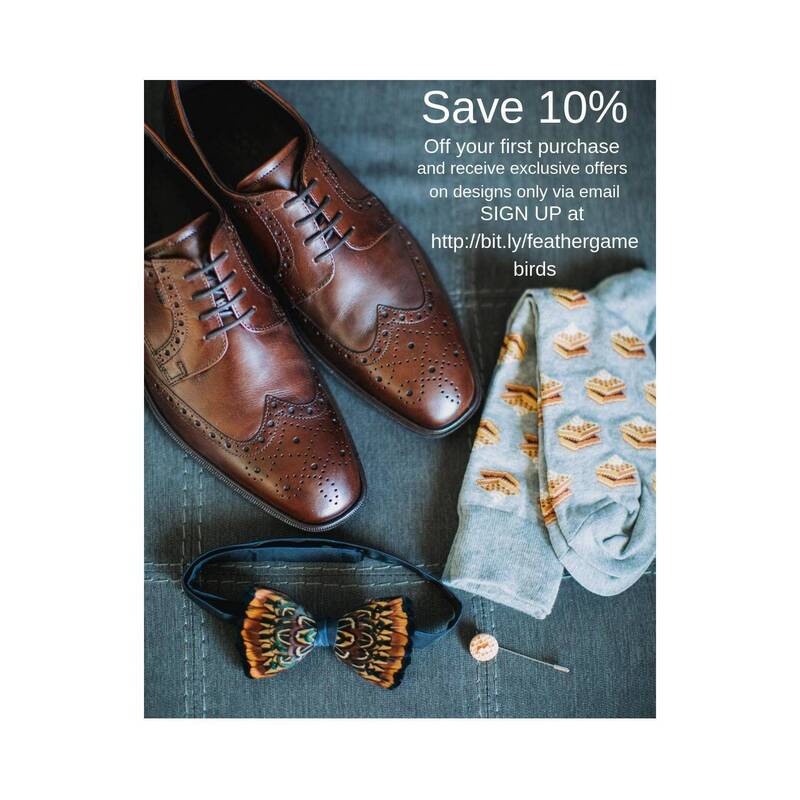 We have matching, feather pockets, bow ties, wrist corsages, hair clips, bridal bouquets, fascinators, and hats. If you can’t see them in the shop press the custom order button.